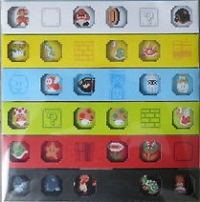 Description: Commemorative button set given away to Platinum Members of Club Nintendo(North America) in 2011. This is a list of VGCollect users who have 2011 Club Nintendo Platinum Member Reward - Super Mario Button Collection in their Collection. 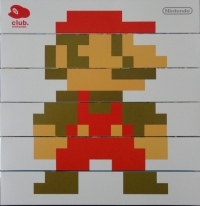 This is a list of VGCollect users who have 2011 Club Nintendo Platinum Member Reward - Super Mario Button Collection in their Sell List. This is a list of VGCollect users who have 2011 Club Nintendo Platinum Member Reward - Super Mario Button Collection in their Wish List.